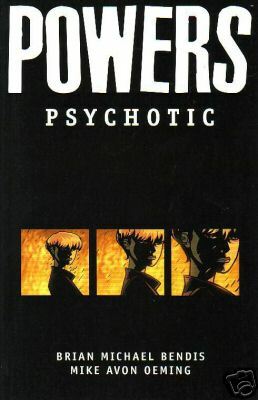 Powers volume 9 Psycotic, this trade reprints Powers volume 2 #7 to #12. 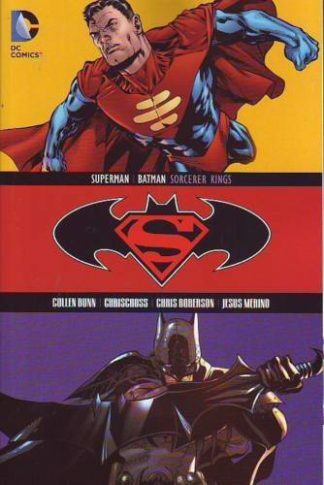 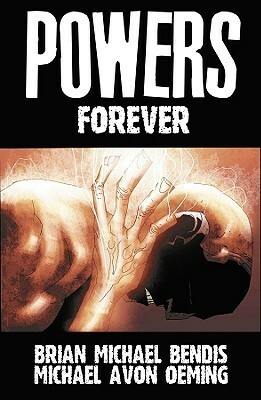 This series is written by Brian Michael Bendis, with art by Michael Avon Oeming. 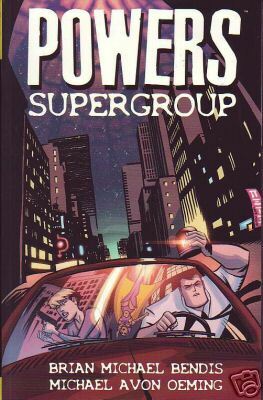 Powers is a great superhero/crime series created by Bendis and Oeming, it has been one of the better series coming out over the last few years, these trades are a perfect way to get into this series. 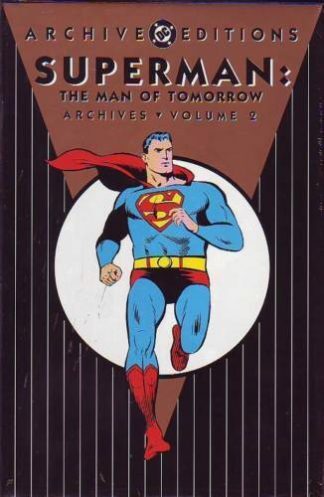 This is a brand new copy of the current printing of this trade.